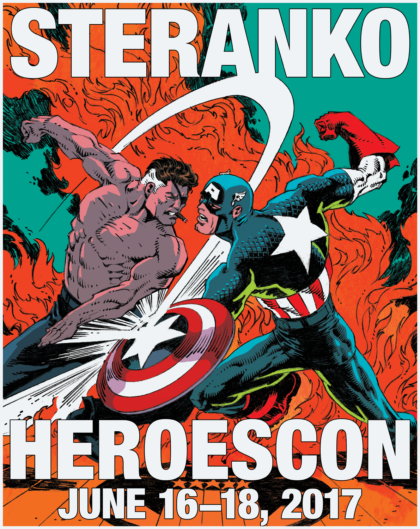 Comics legend Jim Steranko is coming back to HeroesCon to help us celebrate our 35th Anniversary! See our full guest list by clicking the image above and get your tickets by clicking the button below! More great guests will be announced next week, stay tuned! ← FCBD AT HEROES THIS SATURDAY!